Summer has flown by this year! I can’t believe it’s already September, but I’m actually looking forward to cooler days and nights. We have a completely packed Labor Day weekend planned including visitors from out of town, a Denver wedding, and the first sleepover for Theo with his Grandma! Of course, our grill will be fired up throughout the weekend. I’ll also be posting one of my all-time favorite grilled dishes over the weekend so check back for that! What are your grilling over the weekend? 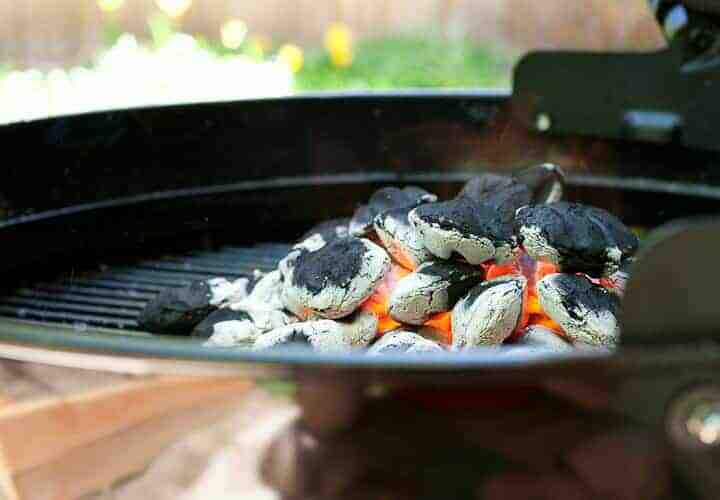 Leave a comment if you’re lighting the coals! A few Labor Day inspirations for ya! Have a great holiday weekend everybody! I’m for sure grilling up some hot dogs for the wife, and some pork cheddar bacon burgers for myself :) Probably going to add some peppers, zucchini and corn to the list, but most excited for the burgers! Nice Matt! You use a recipe for those burgers or just wing it? Link?